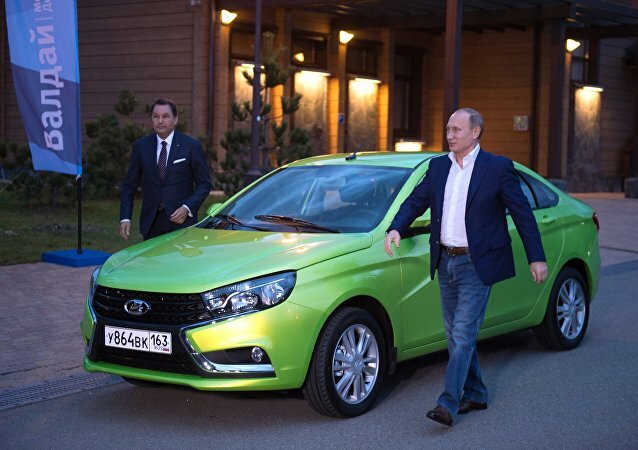 Russian President Vladimir Putin tested a brand new Russian car, the AvtoVAZ Lada Vesta, on his way to a session of the Valdai International Discussion Club in Sochi; he approved of the vehicle, calling it responsive and easy to handle. 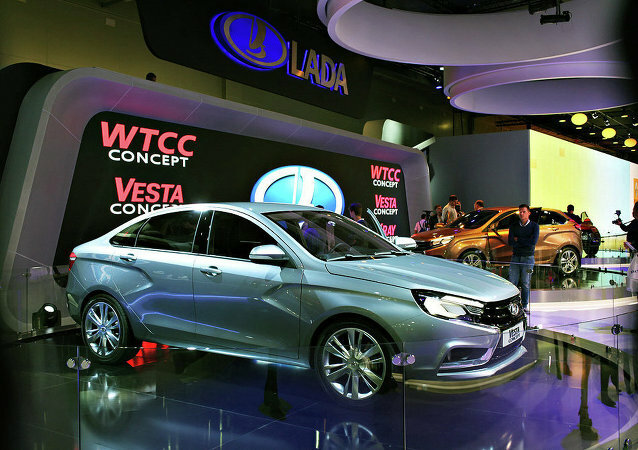 Car manufacturer AvtoVAZ announced it’s begun pre-series production on its brand-new Lada Vesta model on the company’s 49th birthday. Russian car maker AvtoVaz will release a test batch of its latest model, the Lada Vesta, next week, and will begin full scale production by September. Russia’s largest carmaker AvtoVAZ has devised a plan to encourage employees to quit their jobs in an effort to restore the company to profitability, a Russian newspaper reported Monday. Russia’s largest carmaker, AvtoVAZ, said Tuesday that a former General Motors executive had been appointed as president of the iconic company, the first foreigner to fulfill the role.